Have you seen my recent YouTube video featuring the Matstone Low Speed Multi-Purpose Juicer? If not, I hope you will drop by and subscribe to my channel. On that video, I talked about the benefits of eating fresh fruits and vegetables and the relevance of juicing. 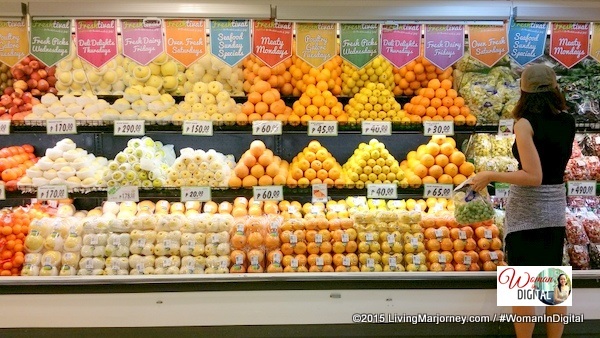 People asked me where do I get most of the fruits and vegetable I use for juicing. 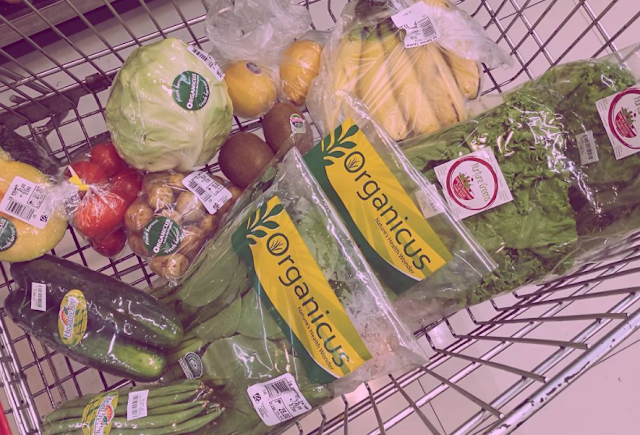 In the same video and if you also follow me on Instagram, I've been mentioning supermarkets where I sourced organic and fresh produce, that is Robinsons Supermarket. 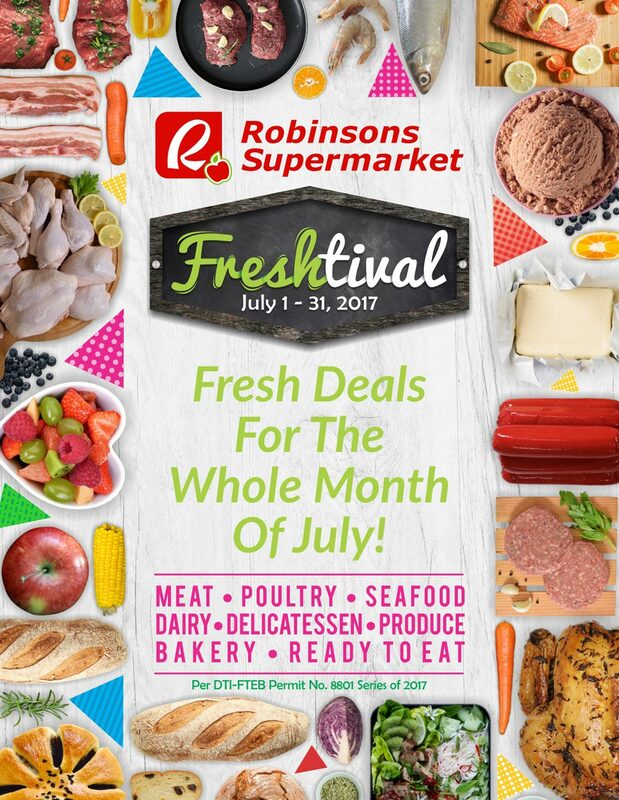 If you want to start juicing, I think this is the right time as Robinsons Supermaket is once again celebrating "FreshTival". It's a month-long celebration with lots of promos and huge discounts. 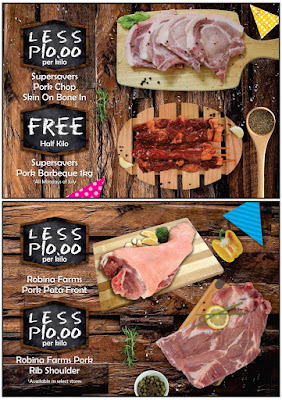 As a regular Robinsons Supermarket customer I always took advantage of the fresh deals. I always go for the Organicus products. You can easily spot their products with their big green and yellow logo on the packaging. From carrots, cucumber, pechay, tomatoes, potatoes, eggplants - wide array of organic vegetable to choose. Freshtival happens every month of July, read my previous post here. So what is "FRESHtival"? It's a month-long celebration featuring a wide array of the freshest produce, meat, poultry, deli, seafood and ready-to-eat products. It is also packed with weekly food samplings and promos. 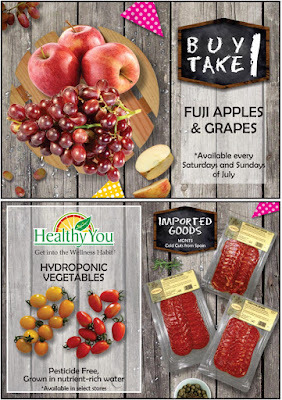 Every day you would find special discounts and promos dedicated to a particular section, from produce to delis, wherein consumers can take advantage of Buy 1-Take 1 offers and half-priced deals. 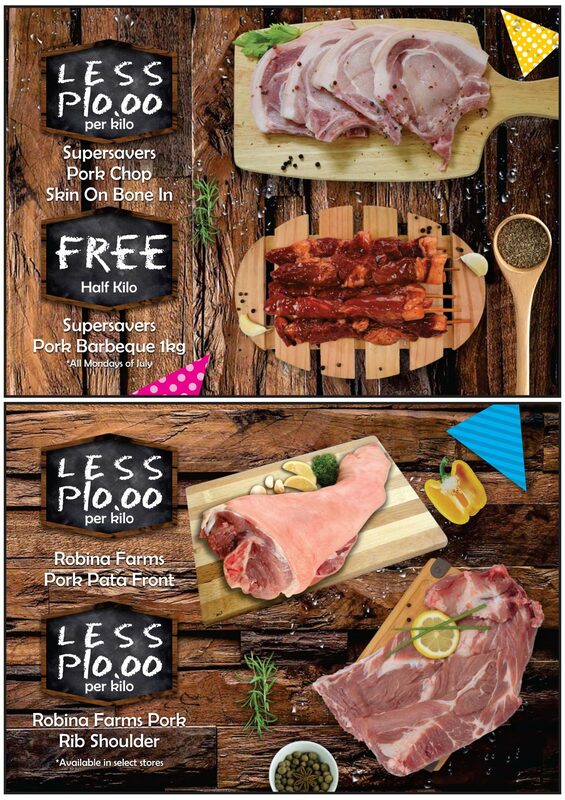 Get additional 10 points using the Robinsons Rewards card when you purchase participating products such as Juan Organic Brown eggs, 2 packs of Whatta Tops Cookies & Cream, 1 kilo Pomelo, 1 kilo carrots, selected Monterey meat products. 50% off on selected Magnolia Chicken or additional 15 points. Whew! That's a lot of savings. Don't forget to bring your list of Fresh Deals from this catalog I uploaded. If you're looking for a new juicing recipe, please watch my vblog I made a healthy and delicious cucumber-pineapple juice. Enjoy the long-month celebration of Robinsons Supermarket Freshtival.